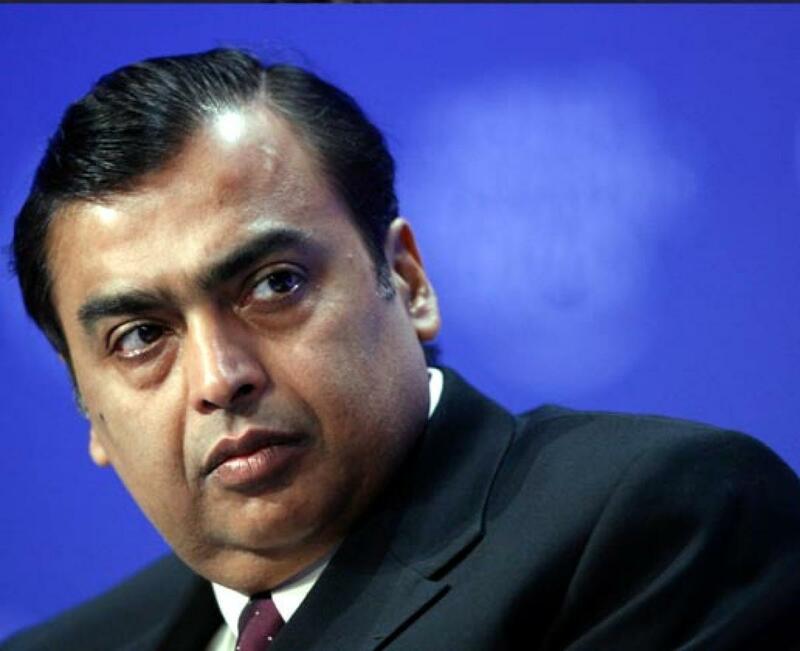 How much is richie rich Mukesh Ambani worth? How Much Is Richie Rich Mukesh Ambani Worth?, Mukesh Ambani remains India\'s richest person for the ninth consecutive year with a net worth of USD 18.9 billion, according to the latest Forbes India Rich List. Singapore: Mukesh Ambani remains India's richest person for the ninth consecutive year with a net worth of USD 18.9 billion, according to the latest Forbes India Rich List. While the combined net worth of India's 100 richest remains largely unchanged at USD 345 billion, as compared to USD 346 billion a year ago, there are 12 new faces this year. While the Indian economy is expected to grow by seven percent this year, the stock market is off five percent from a year ago and the rupee has fallen nine percent. These declining barometers have impacted the fortunes of several tycoons on this year's list. Mukesh Ambani retains the top spot on the list, despite a drop of USD 4.7 billion in his net worth. Lower oil prices took a toll on his oil and petrochemicals giant, Reliance Industries, which saw its stock tumble on declining revenues. His younger brother Anil Ambani, who ranks No. 29 with a net worth of USD 2.9 billion, also took a hit. Falling shares of his group companies more than halved his fortune from a year ago. The combined wealth of the brothers is down by more than USD 8 billion. This list was compiled using shareholding and financial information obtained from the families and individuals, stock exchanges, analysts and India's regulatory agencies.